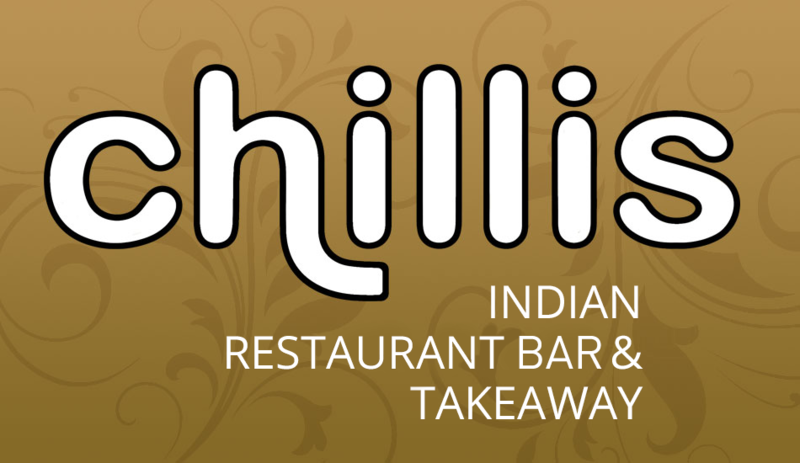 We at Chillis Indian Restaurant aim to bring all of our customers the very best value for money, services and food around Nottingham. Give us feedback. Reply : Thank you so much for your excellent comments Gary ?? Reply : Thank you Michael we are glad to hear that you enjoyed the food. ? Both curries were really good, delivery was about half the time given. Overall really enjoyable. Thank you. Can always guarantee a pleasent experience. Great customer service and top quality traditional food. The delivery team are super friendly. Always on time and the best lamb chops in Nottingham. The best vegetarian curry we have ever had. So tasty and so many options. I have never had a bad meal from this establishment the staff are always friendly and the food is amazing, I tend not to go for the run of the mill Chicken Tikka Masala if I honest I do like to try the more flavoursome dishes the Shashlik is amazing give it a go if you fancy something different. Longer wait than usual. Lovely food and curtious service. last order to our address we didn't receive the free barhji and was promised a free starter with our mealcan we have a prawn puree please? Great food and perfect delivery. Thank you!